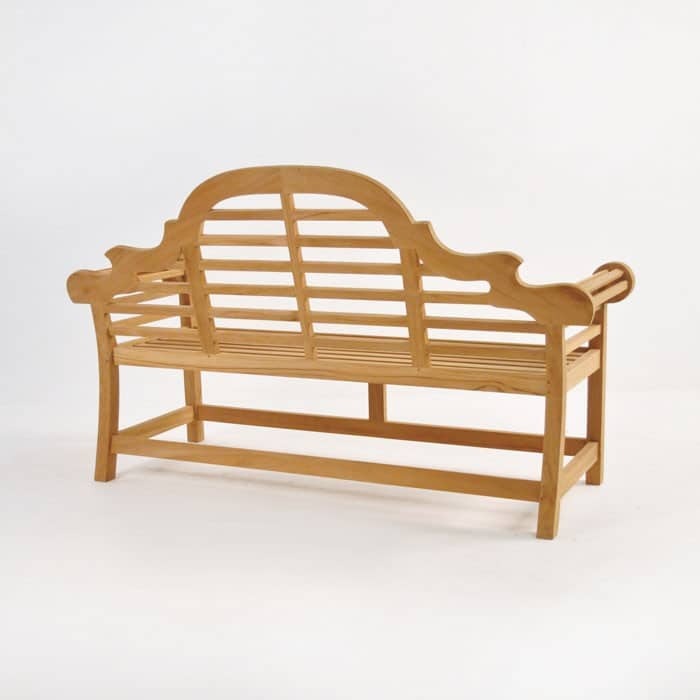 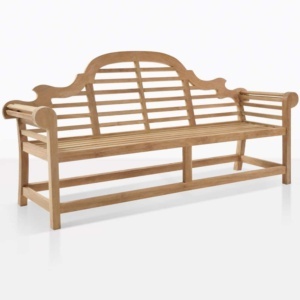 The classic Lutyens Bench is a perfect bench to enjoy your outdoor space. 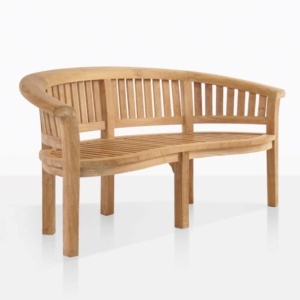 The accommodating and timeless style of the Lutyens Bench, combined with the incredible characteristics of Natural Grade-A Teak make this the ultimate Garden Bench. 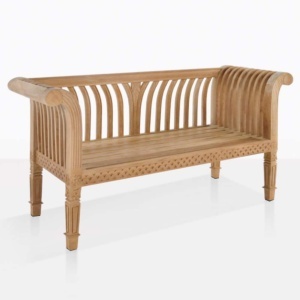 Designed by the famous Architect of Britain, Sir Edwin Lutyens, we’ve built this gorgeous bench using the time tested techniques of mortise and tenon joinery and utilizing centre cut, Grade-A Teak so you’ve got a stunning piece of furniture that will last for many years, so even your grandchildren and their grandchildren can enjoy it. 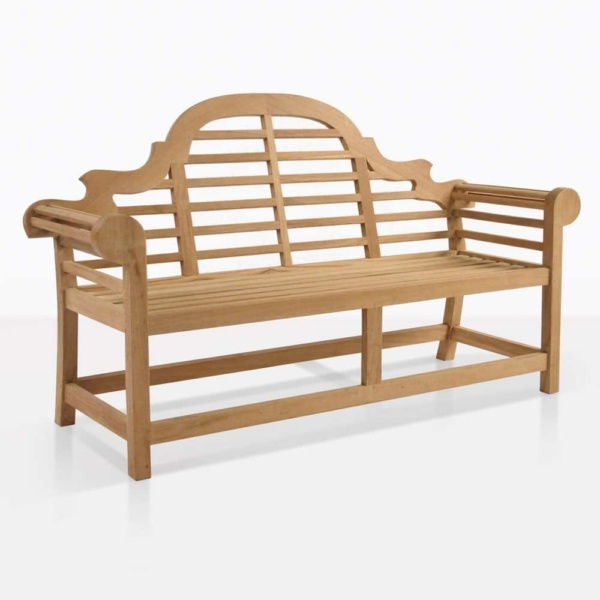 A Garden Bench that is as beautiful as it is traditional, but which still can feature in any outdoor space. This Bench is a timeless Beauty.